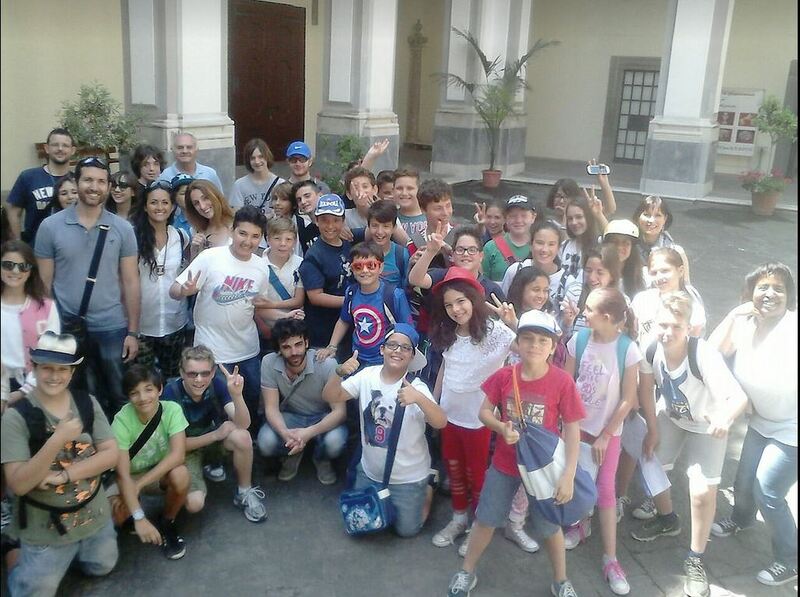 This is a presentation that Elena, Victoria and me in VI grade made of our amazing trip to discovers the wonderful things that Naples preserves. I hope you will enjoy it and please comment! Your opinion is very important! What do you think your future might be like?